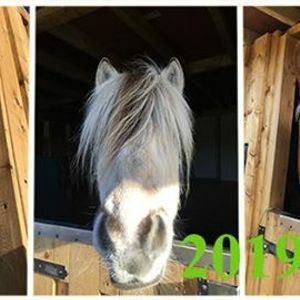 To include: all aspects of pony care, including mucking out, grooming, feeding, plaiting, bathing, tacking & rugging up, as well as riding for 2 hours each day. Riding may include: flat work, jumping, hacking, gymkhana, or even preparation for a competition at the end of the week. The children will be supervised throughout the day by our qualified and experienced staff. Suitable for A riders. To include: 2 hours of riding lessons, and 2 hours of practical horse care lectures under the supervision of qualified and experienced instructors. Those children attending for the week will cover different aspects of horse care each day and depending on ability may progress in their riding to hack and/ or jump. Suitable for beginners and B riders. 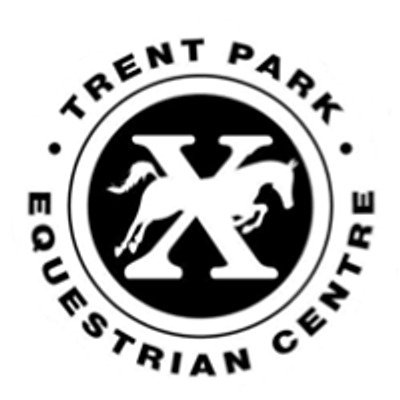 To include: up to 1-hour riding on the lead, pony grooming, arts & crafts and snacks. All children will be supervised throughout the day and taught by our experienced instructors. Morning or afternoon sessions. Suitable for 4-6 years old. For more information or to book please call 0208 3638630 / 0209 3639005 from Tuesday to Sunday, from 9am till 6pm.